NHD Sponsored Paintballer Joel Eaton in Video Game! 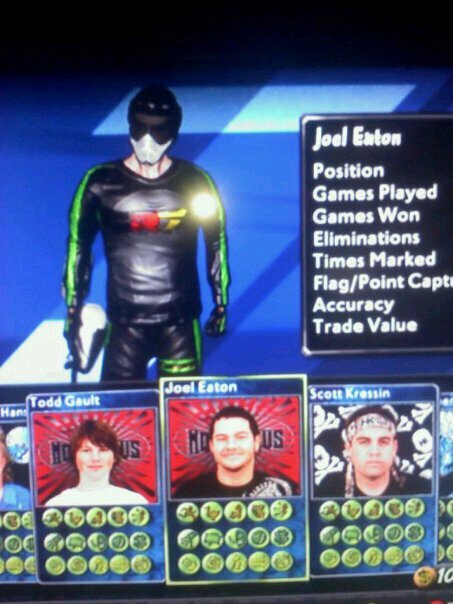 NHD Sponsored Paintball player Joel Eaton has officially made it into the new Greg Hastings Paintball 2 video game! 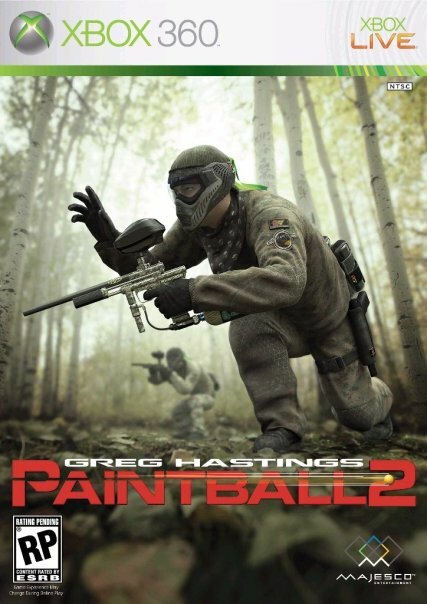 Anybody who is familiar with the paintball scene knows this is huge as Greg Hastings has been a leader in the paintball industry on and off the field as a pro player as well as an advocate for the sport. If you are into first person shooter video games then this one would definitely be one to check out, and hey…when you can play as Joel in the video game who wouldn’t want to right? In the pics above you can see both the game cover for the Xbox360 but there is a PS3 version as well. Joel is on the bottom in the middle as a rostered player you can actually choose and play with in the game, how sick is that? Make sure to stay tuned as Joel does his thing across both the U.S. and Canada this upcoming season but don’t forget that shirt designs, stickers and possibly more sponsored bands are in the near future for Nick Hammond Design. We also just received word that the laser engraving design we did for Canadian paintball team Ambush is in production and being put on ever single team gun that they will be rocking this up coming season. Don’t forget to hire us for all of your design needs in the future and you could be featured on the front page of Nick Hammond Design as well!